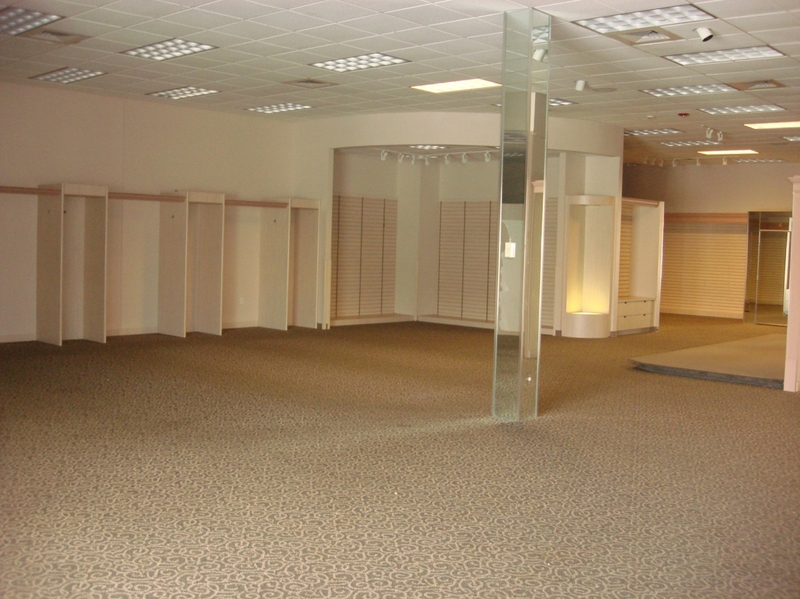 $15 /SF/Year. 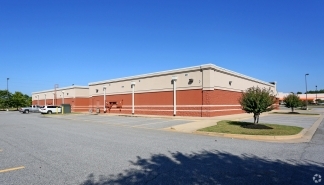 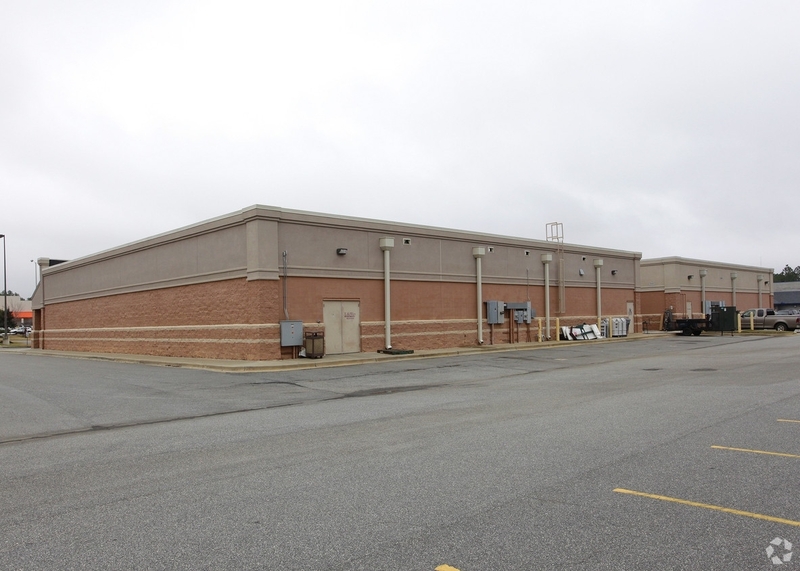 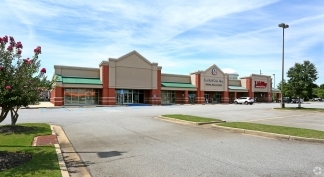 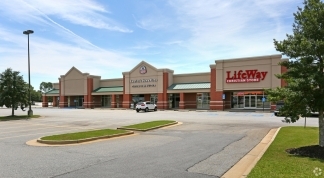 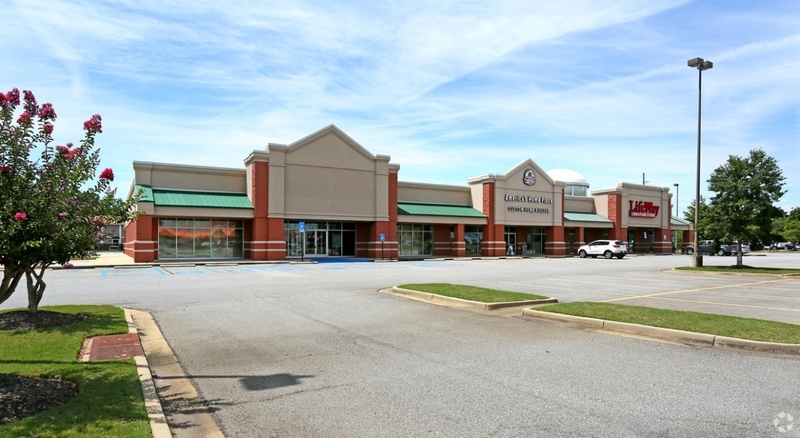 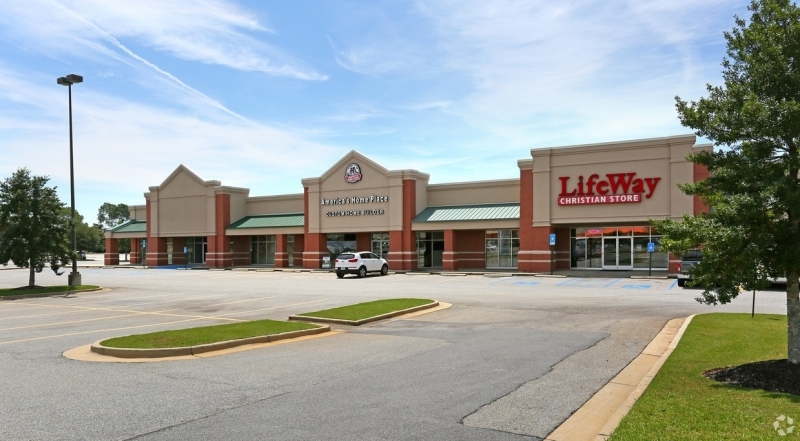 8,000 SF Prime Retail Space in excellent location. 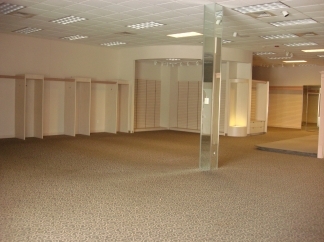 Northwest Albany former Davids Bridal space. 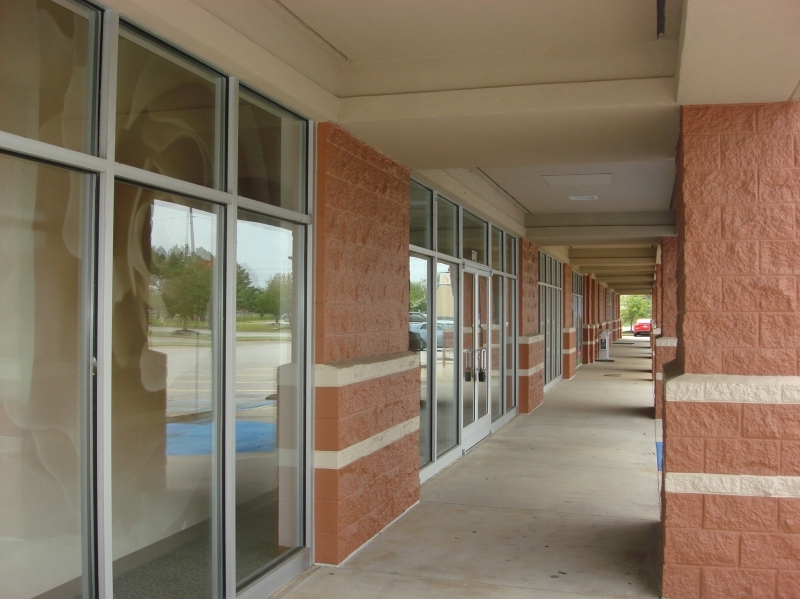 High Traffic counts with excellent street visibility. 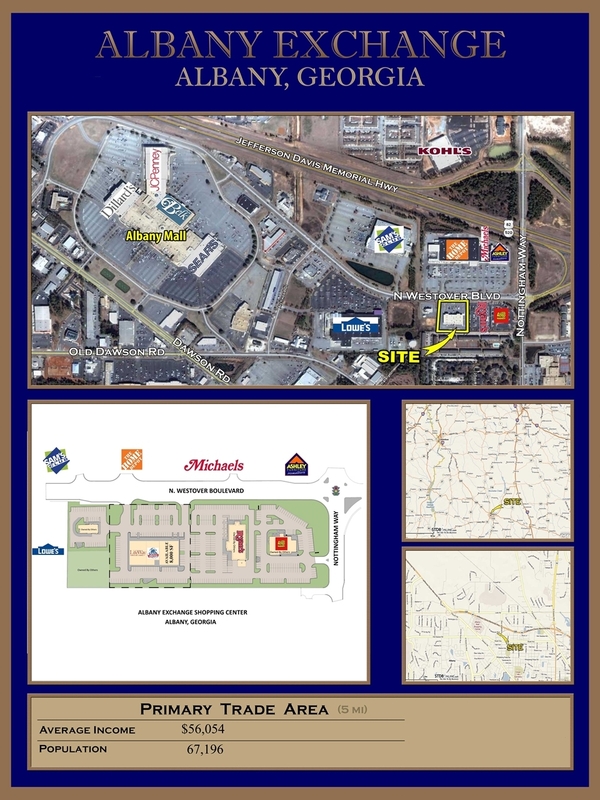 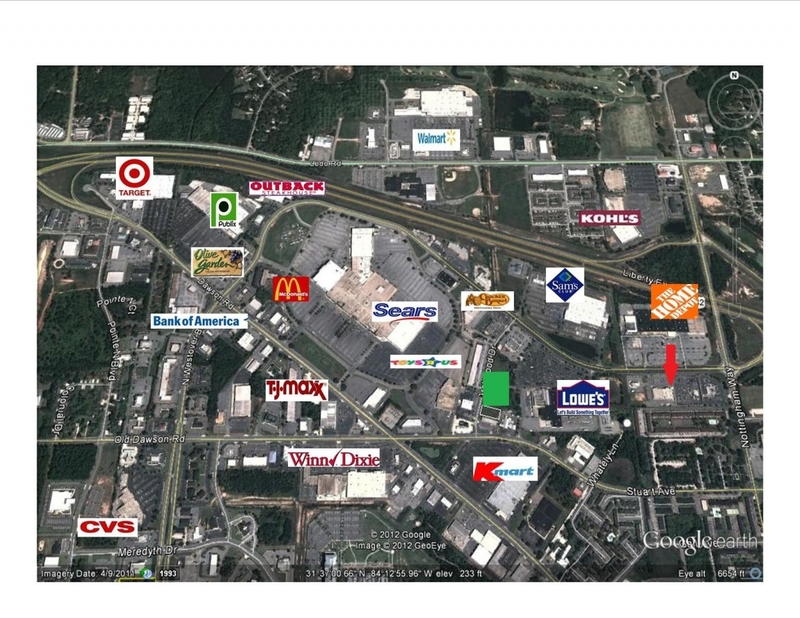 Major national tenants in area and adjacent to Home Depot, Lowes, Ashleys, Michaels and Sams Club. 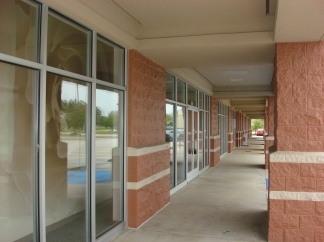 Near lighted corner of Westover and Nottingham along U.S. 82 bypass in Albany's major retail area.